Putrajaya Holdings Sdn Bhd and its subsidiaries (“we” or “us” or “our”) views and treats your Personal Data seriously. Your Personal Data that Putrajaya Holdings collects allows us to process the necessary transaction in relation to the relevant matter. 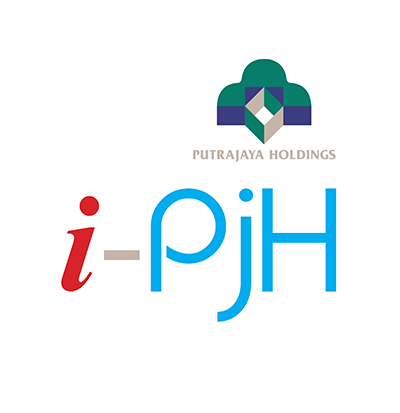 Your Personal Data that Putrajaya Holdings collects allows us to keep you posted on Putrajaya Holdings’ latest product announcements and upcoming events. It also helps Putrajaya Holdings to improve on its products and services. From time to time, Putrajaya Holdings may use your Personal Data to send important notices, emails, letters or sms, like communications about purchases and changes to Putrajaya Holdings’ terms, conditions, and policies. As such information is crucial to your custom with Putrajaya Holdings, you are advised not to opt out of receiving such communications. Putrajaya Holdings may also use your Personal Data for internal purposes such as auditing, data analysis, and research to improve Putrajaya Holdings’ products, services and customer communications. Putrajaya Holdings may also share your Personal Data with third party providers that provide services such as information processing, extending credit, fulfilling customer orders, delivering products to you, managing and enhancing customer data, providing customer service, assessing your interest in Putrajaya Holdings products and services and conducting customer research or satisfaction surveys. Putrajaya Holdings takes the necessary precautions, both administrative and technical to safeguard your Personal Data against loss, theft, misuse and unauthorized access, disclosure, usage, alteration or destruction. You can help ensure that your contact information and preferences are accurate, complete, and up to date by contacting Putrajaya Holdings at +603 8888 6633, where applicable. For other personal information, we make good faith efforts to provide you with access so you can request that we correct the data if it is inaccurate or delete the data if Putrajaya Holdings is not required to retain it by law or for legitimate business purposes.